I started Airsoft 4 years ago and have loved it ever since! Here are just a few of my higher end guns and gear from my arsenal! 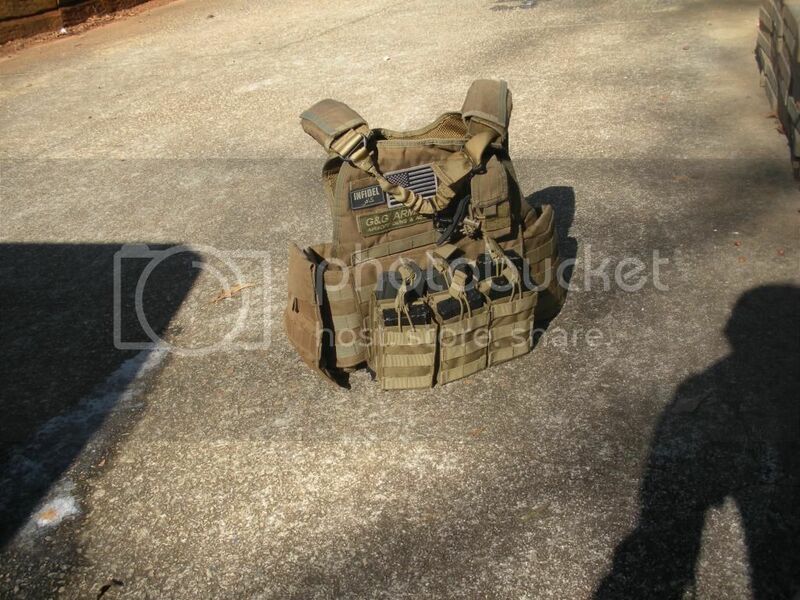 Here is my Rothco Plate Carrier that i just purchased from Gerbilizer a week or two ago. Next is my WE Tech GBB M4 (Open Bolt Version). 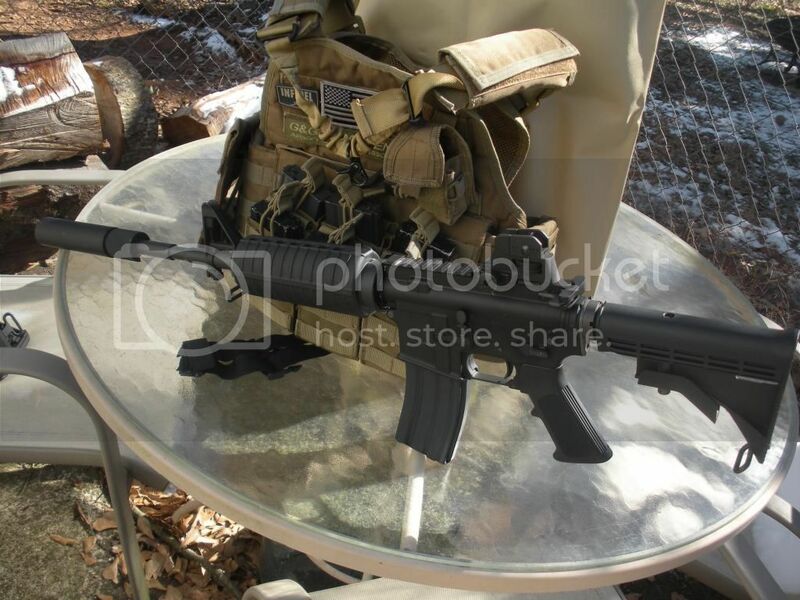 Next is my ICS M4! This is my baby! It was built by CAT Airsoft in Gergia. The gun has UTG Quad Rail, Fore grip, Magazine Grip, Mock Suppressor, Guide Gear Laser, UTG Rail Covers, 8 magazines, Upgraded internals, and some simple iron sights. Last but not least is my Classic Army M24! 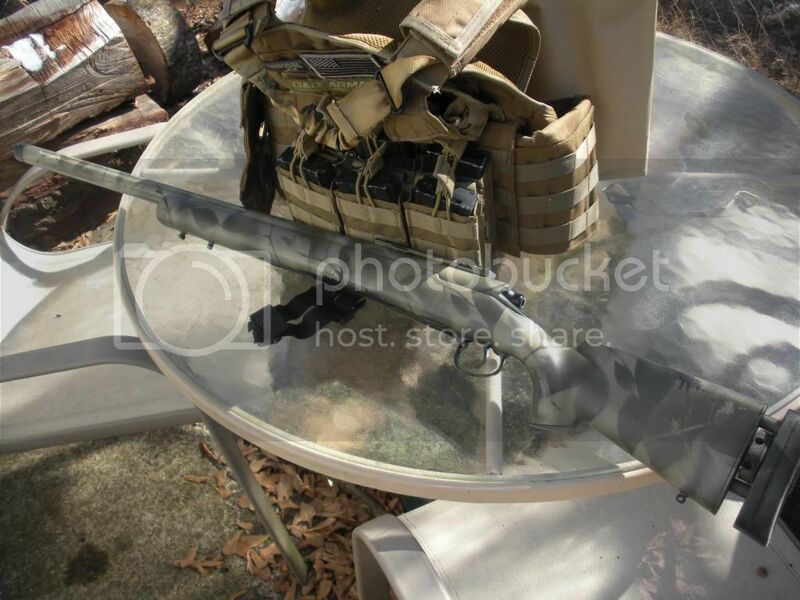 The gun has a heavy barrel, Zero Trigger, 6 magazines, threaded barrel, and about $200 in spare parts. 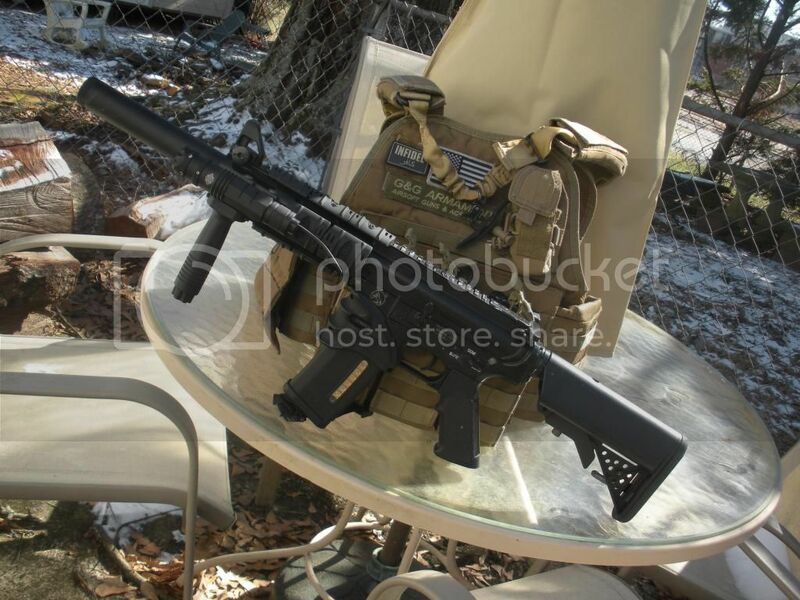 (Gas cylinder, 550 FPS cylinder, 3 zero triggers, old barrel, too many springs, and 3 safety switches.